Work on the new Centre is progressing well and is on schedule. The roof was put on before Christmas, followed by the inner walls, and the external brickwork is now being laid. The formal opening of the Centre will take place on Sunday 10th June at 6.30pm. 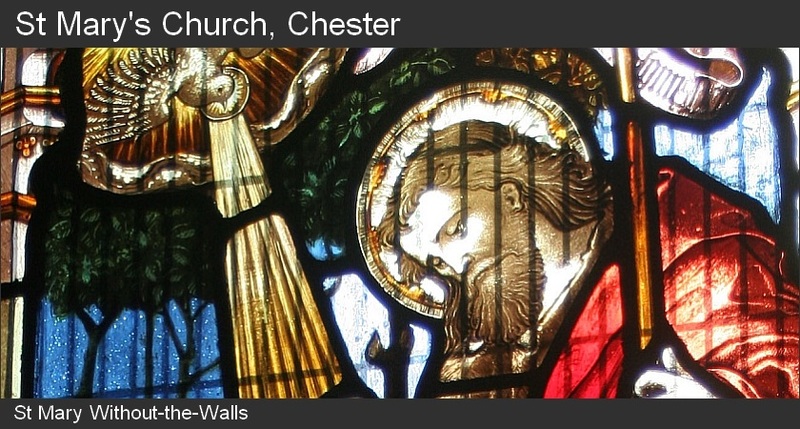 The Bishop of Chester will be presiding over the opening ceremony.